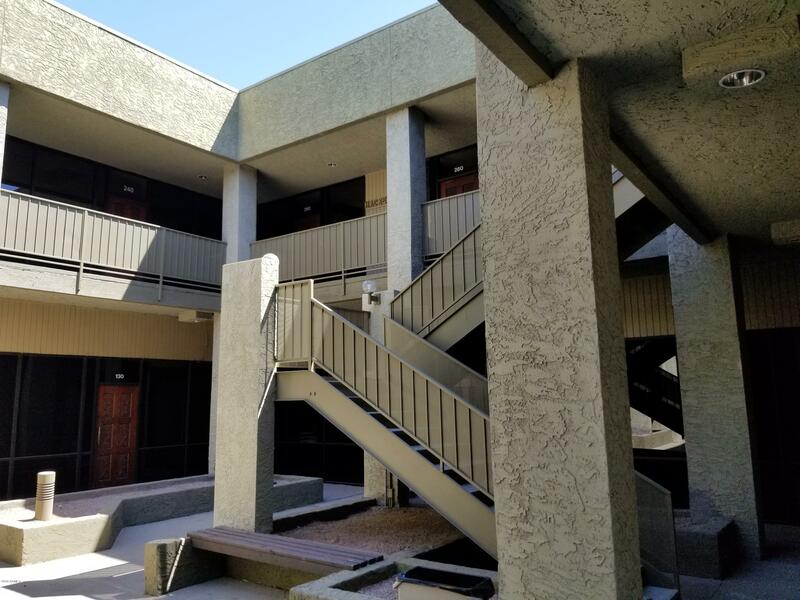 There is so much potential with this office building. 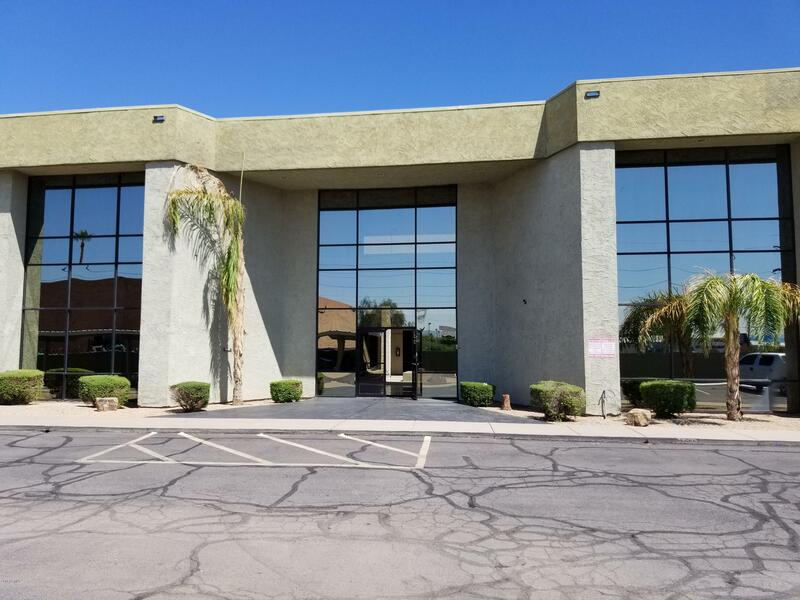 Offices available to lease from 115/SF - 12,666/SF. 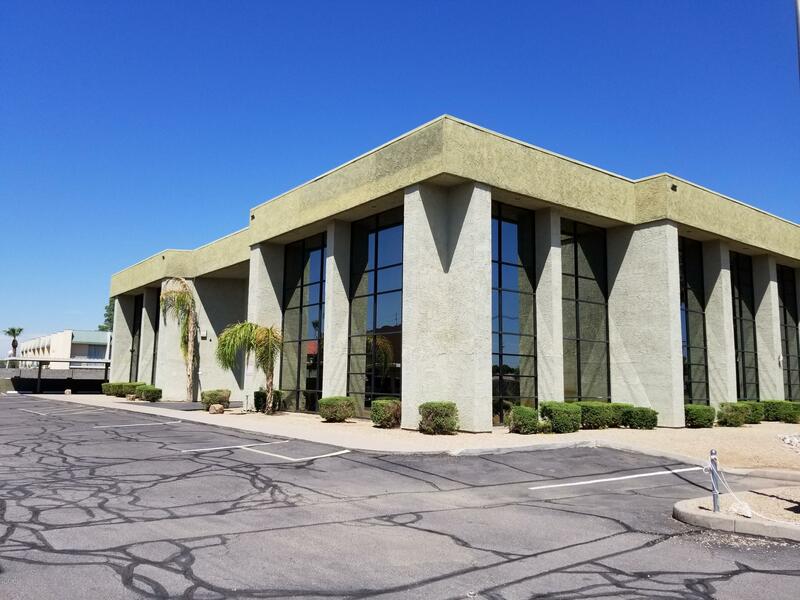 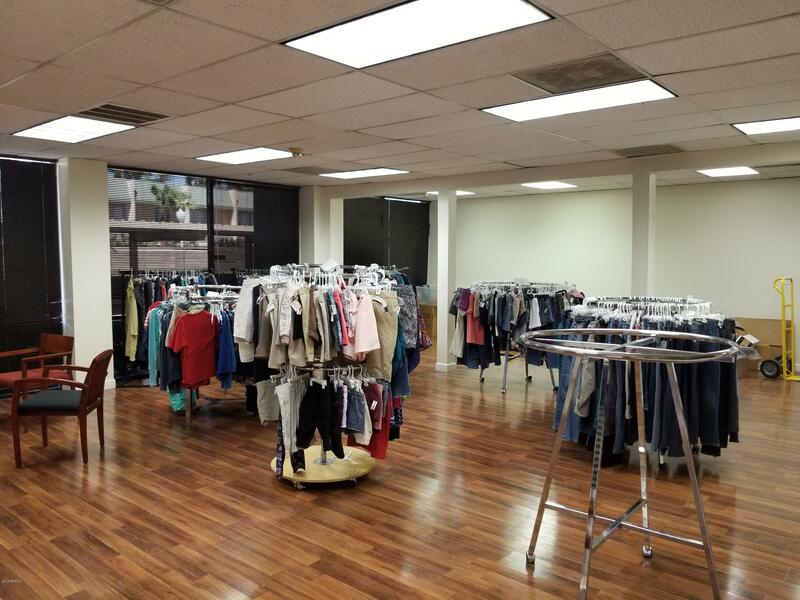 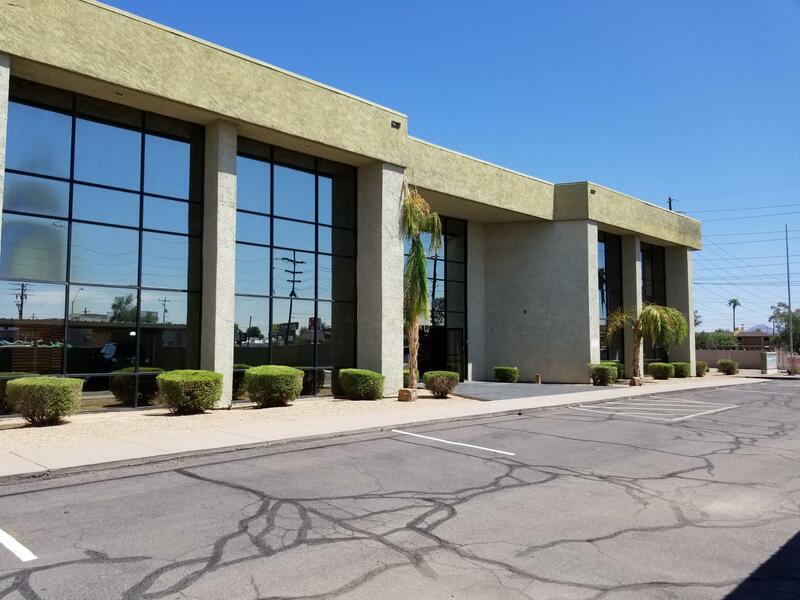  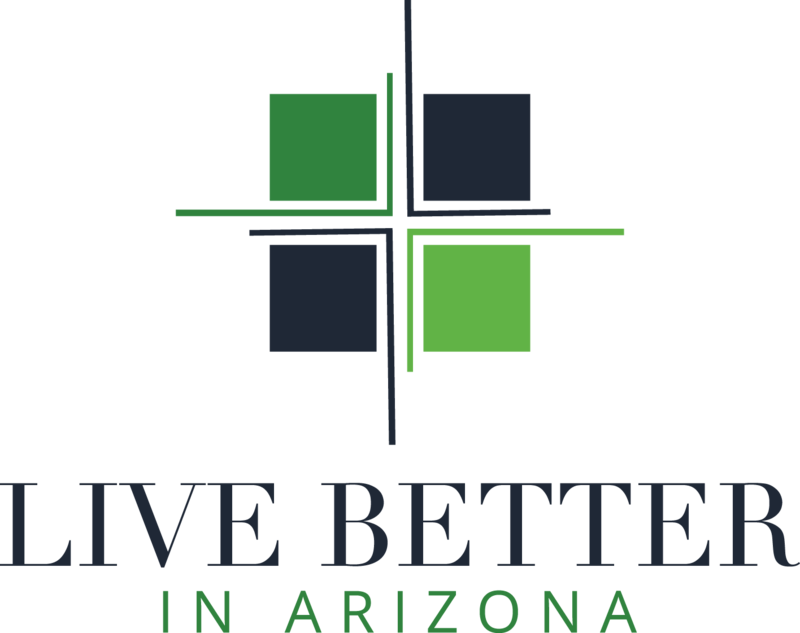 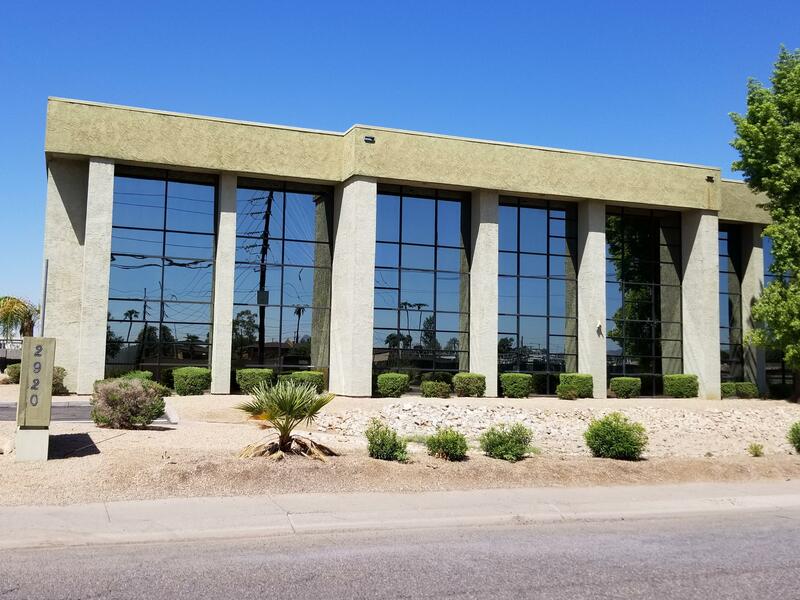 This 2 story well kept office building is located just off of I17 for easy access. 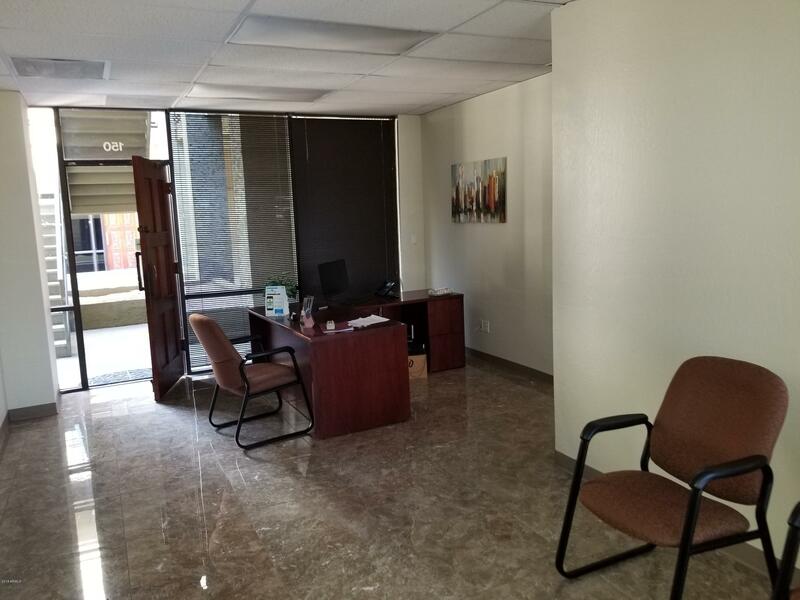 Could be general office or medical office. 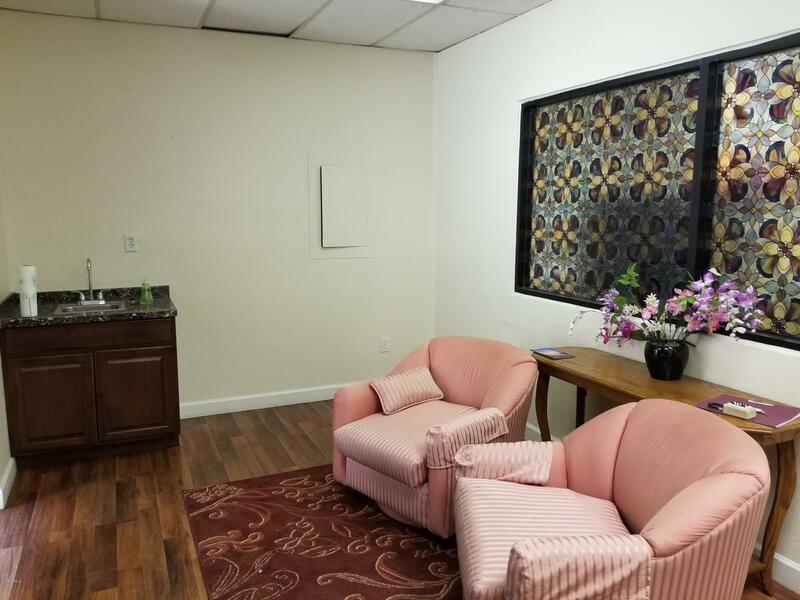 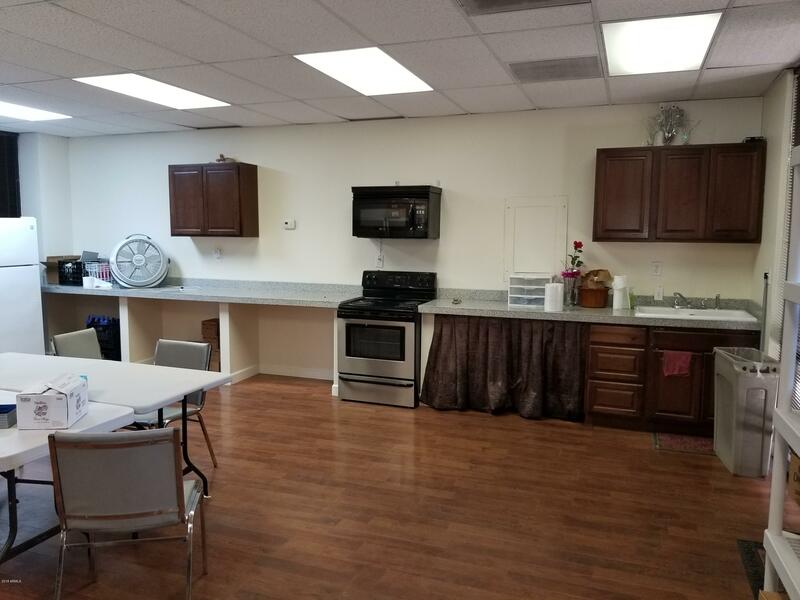 This building is perfect for Counselors, Therapists, Attorneys, CPAs, Tax professionals, Physical Therapy, Chiropractic, Architects, or any other office use.